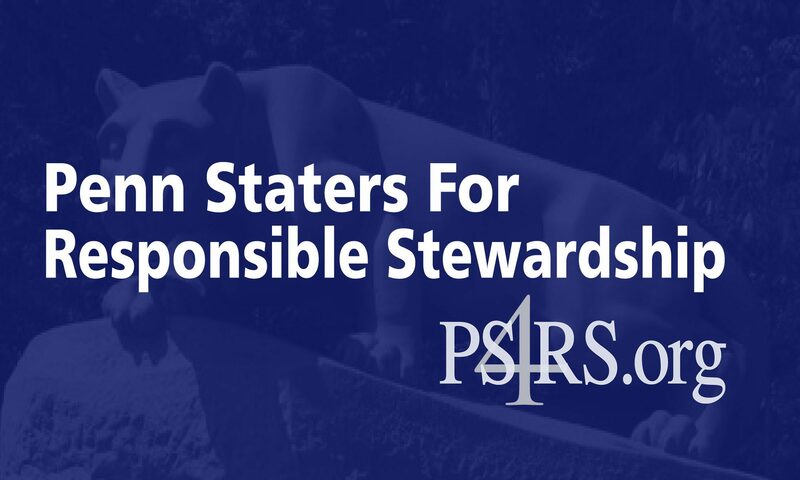 The recent release of emails proves that the NCAA bluffed Penn State leaders into accepting sanctions which the NCAA had no authority to impose on Penn State. These sanctions have cost the university more than $100 million. The trustees clearly failed to adequately fulfill their fiduciary duty to Pennsylvania’s flagship university and safeguard its assets. We once again—as we did in July 2012—call on the involved trustees to resign from the board.